The Minister for Planning, John Rau, has declared that his controversial proposals to dismantle the state’s local heritage protection system will be put on hold until after the State election. He is reported as saying he would not pursue changes to local heritage listing laws because of “limited parliamentary time” before the state election in March. 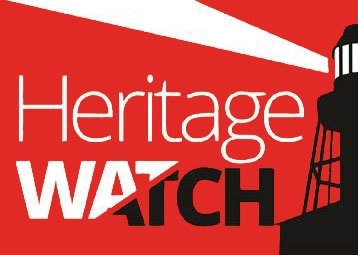 The announcement coincided with yesterday’s official launch of the National Trust’s report on the Community Consultation of Local Heritage which analysed the 183 public submissions made in response to the Government’s controversial 2016 discussion paper. To date, the Government has made no response to the 650+ pages of written submissions it received from the public one year ago. However, in the absence of any clear policy from the Government, or even an acknowledgement of the community feedback it sought, the future of our heritage protection system is now clearly an issue on the agenda for the upcoming State election.